Taylor and David live and love the Aloha spirit in the way they peacefully interact with each other and all around them. This couple is kind, endearing and oh so beautiful! Since they live in Hawaii but are planning a Portland wedding, we planned their fun engagement shoot for the beaches of the Pacific Ocean! 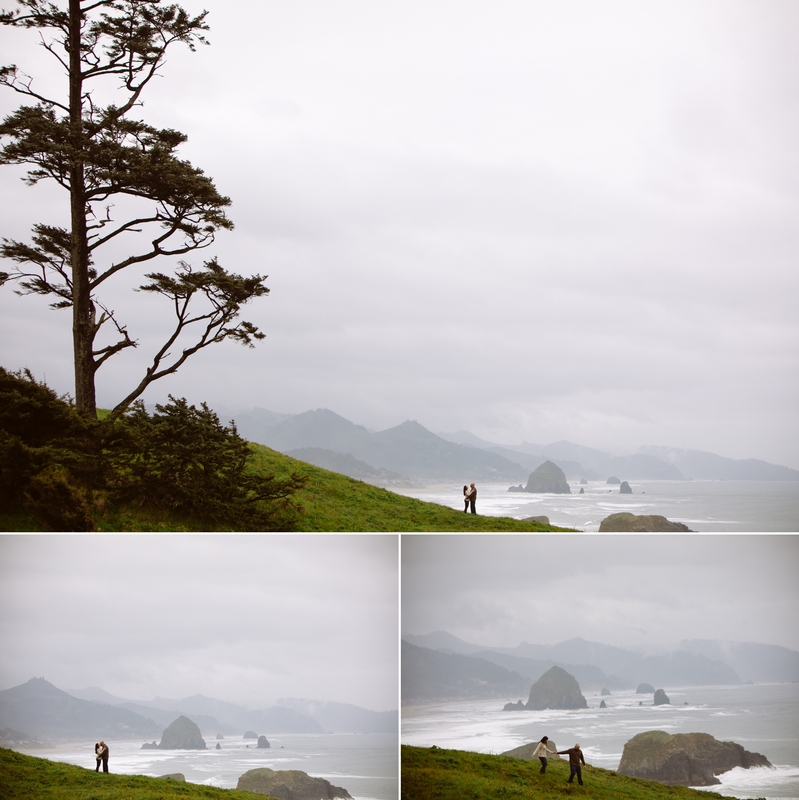 This spring we met up at the awe-inspiring Ecola State Park and the iconic Cannon Beach! Taylor and I met back in 2007 when we worked together at the Heathman Restaurant, now called Headwaters. When she was wedding planning she found my name and reached out!!! SO fun reuniting with this lovely woman and her true love! Couldn’t be more excited for their wedding at the Lan Su Chinese Garden!